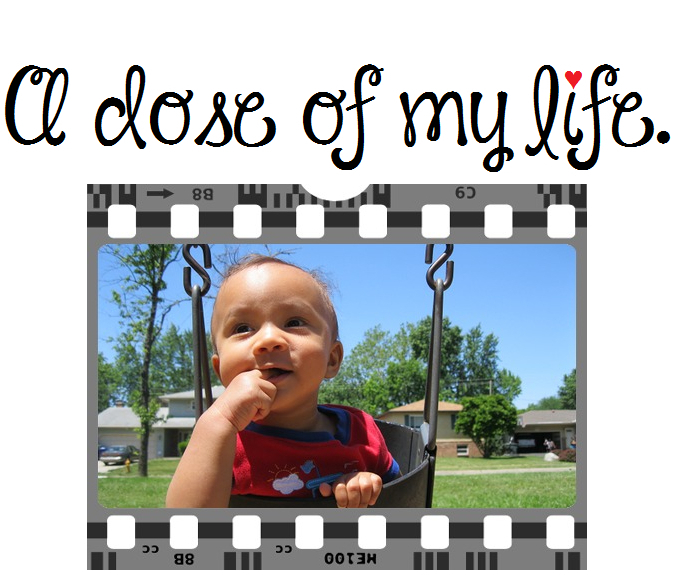 powerful | A dose of my life. A relaxed mind is a creative mind. Today’s Affirmation: I am powerful and capable.